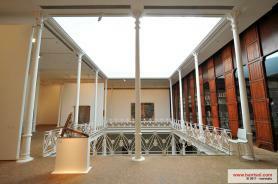 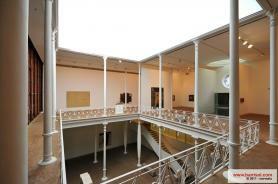 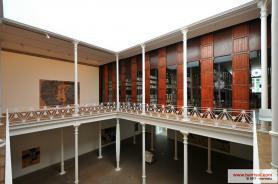 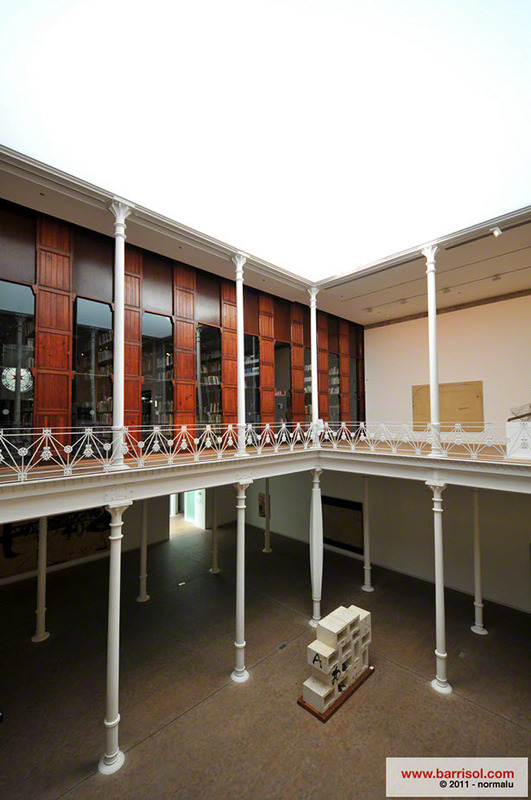 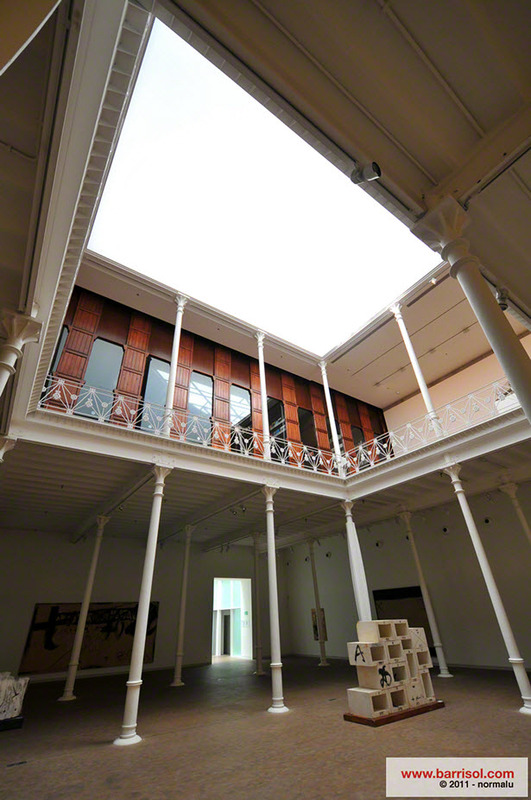 The Tàpies foundation has just reopened its doors following extensive renovations lasting two years . 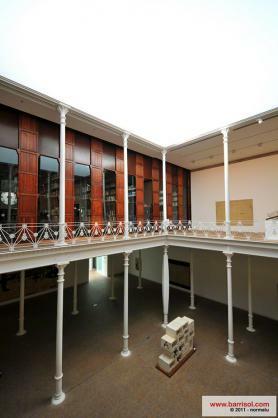 The renovation works sympathetically brought out the original style of the building, which was built in 1879 by the architect Lluis Doménech i Montaner. Restored and decorated by the architects Roser Amad ó and Lluís Domènech Girbau, the space offers a soothing oasis in the middle of a vibrant noisy city. The Barrisol Lumière ceiling, which overhangs a row of iron columns, is part of the skillful mixture of industrial and contemporary styles. 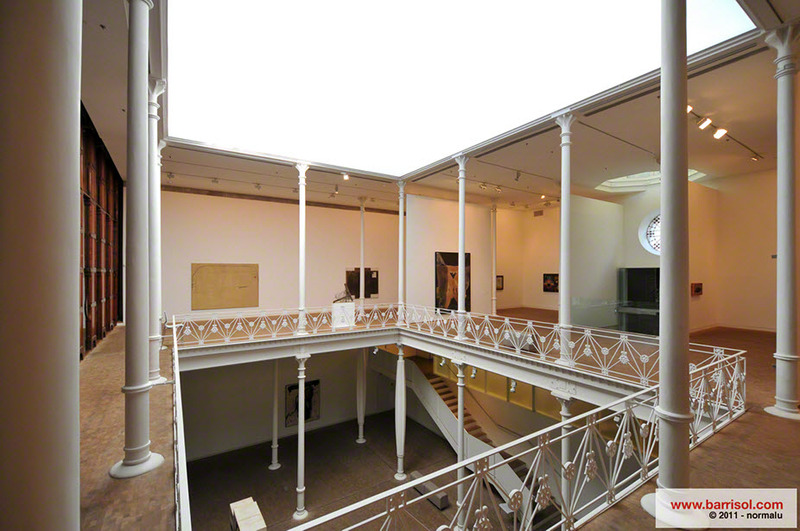 Antoni Tàpies,exhibited in the main museums of contemporary art was responsible for more than 8,000 works during his career. 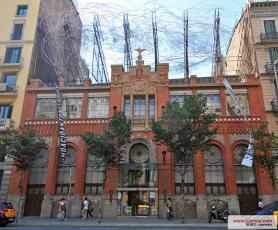 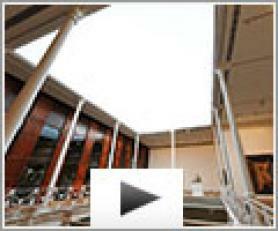 He preferred to use basic materials such as: thread, wire, straw and clay. 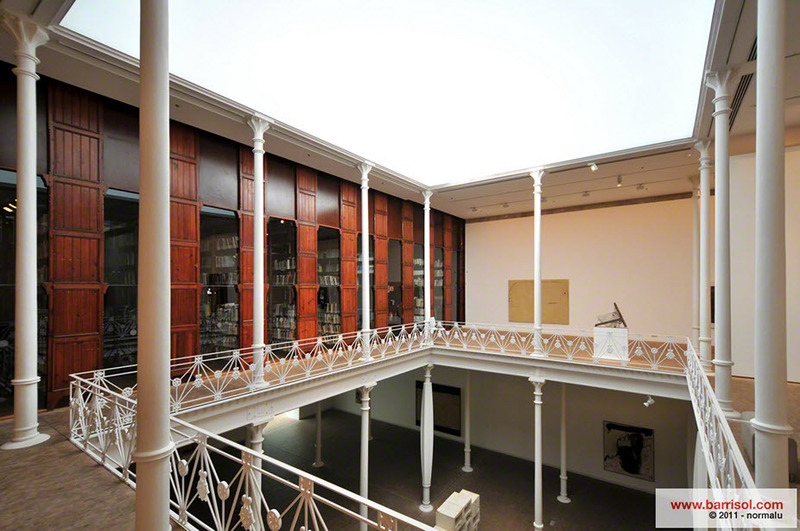 The work of Antoni Tàpies, a self taught artist self-won numerous prizes and rewards,. 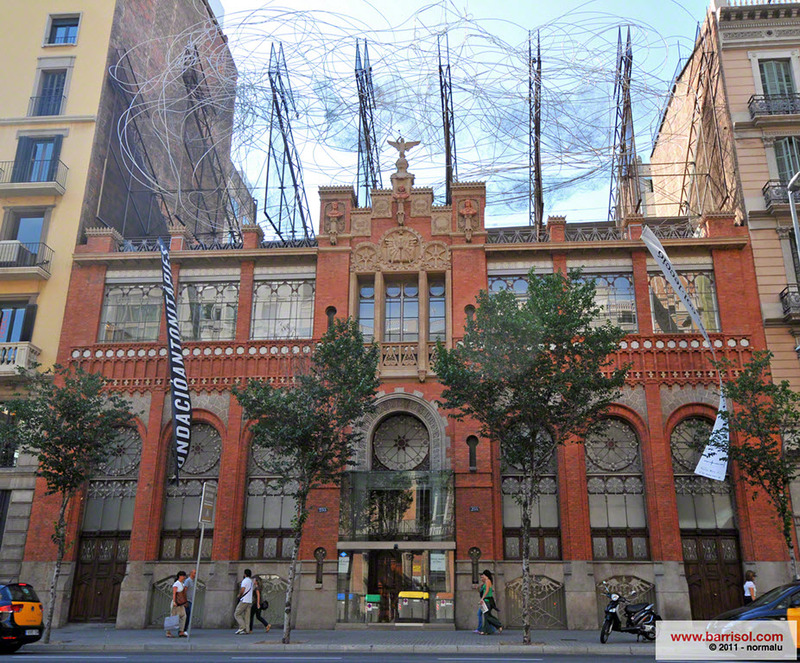 From his debut he was associated with the other big names from the world of art in the XXth century, including other well known surrealist Catalan painter Joan Miro.